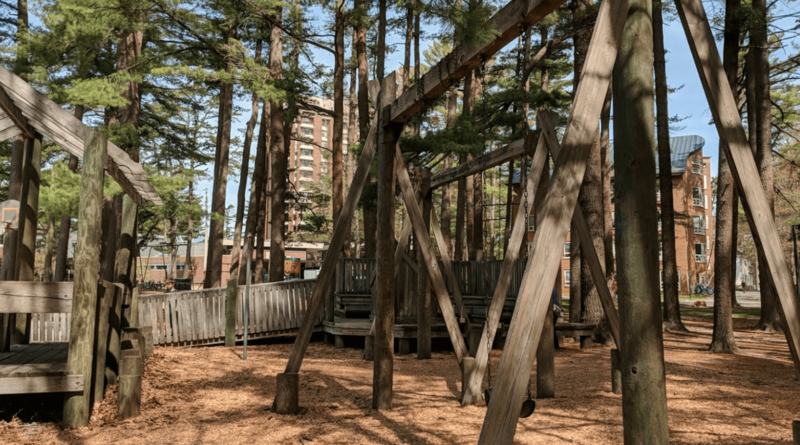 Featuring beautiful wooden structures for climbing! 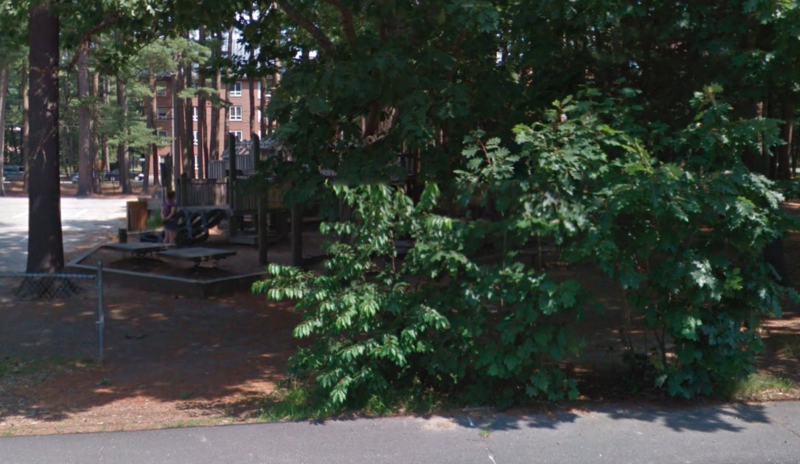 Longfellow Playground is a community built children’s playground featuring swings, slides and other playground components, located on Longfellow Avenue next to the former Longfellow Elementary School. Located: 21 Longfellow Avenue in Brunswick, ME.